The idea for on form was born after Asthall Manor’s owner, Rosie Pearson, commissioned sculptor Anthony Turner to make two gatepost finials. 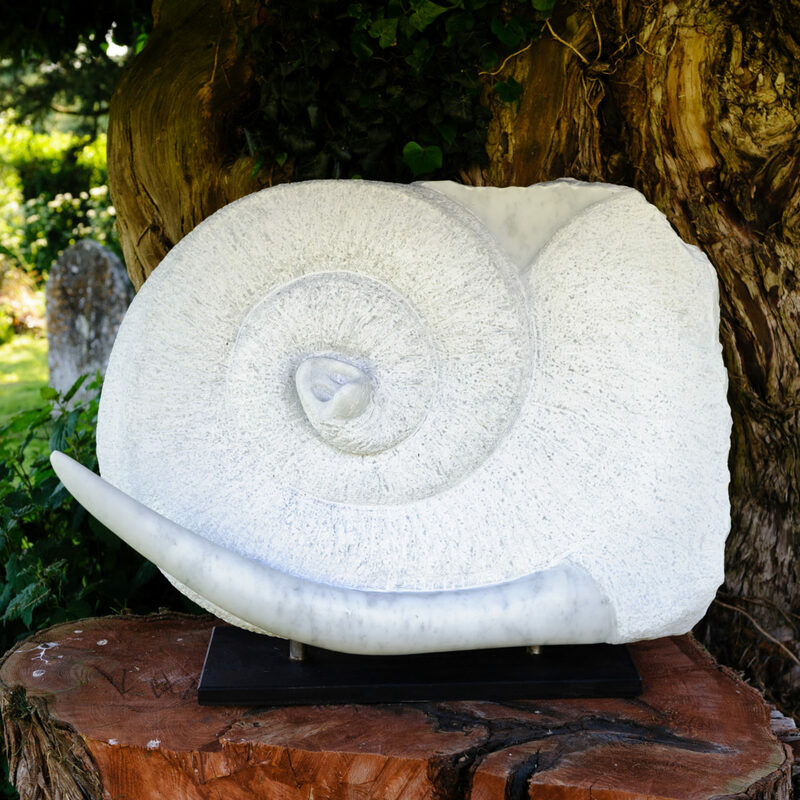 More than a decade on, on form is proud of its reputation as a prestigious showcase of stone sculpture as well as one of the most beautiful gardens in the Cotswolds. on form 18 will run from 10 June to 8 July 2018. Work from some of the most established artists working in stone today will be exhibited. 31 sculptors from around the UK and 9 from abroad, including Italy, Greece, Canada, the Netherlands and the US. on form is the only exhibition in the UK dedicated exclusively to stone sculpture. on form take pride in their “sensitivity of its placement in our glorious Windrush Valley setting, and their unique “Please DO touch” policy”. We welcomed over 8,000 visitors to on form 16, and a record 176 sculptures were sold. This entry was posted in EXHIBITIONS, NEWS and tagged on form 18. Bookmark the permalink. ← George Muncey debut solo exhibition Doughnut City opens next week.